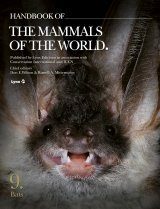 Recent advances in the study of bats have changed the way we understand this elusive group of mammals. 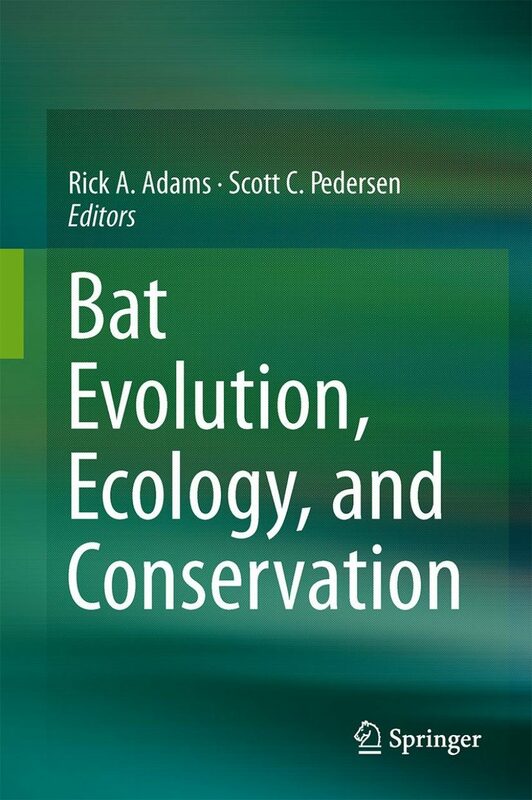 Bat Evolution, Ecology, and Conservation consists of 25 chapters and 57 authors from around the globe all writing on the most recent findings on the evolution, ecology and conservation of bats. 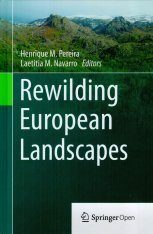 The chapters are not intended to be exhaustive literature reviews, but instead extended manuscripts that bring new and fresh perspectives. 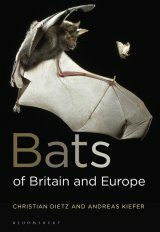 Many chapters consist of previously unpublished data and are repetitive of new insights and understanding in bat evolution, ecology and conservation. 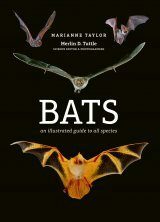 New perspectives are provided on many aspects of bat biology, evolution, morphology, development, natural history, cognition and behavior, emotions, formation flight, migration, dispersal to islands, emerging viruses, white-nose syndrome, speciation, bats and the human dimension, educational and conservation challenges, global monitoring, economic value, and the state of global bat populations. 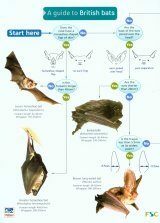 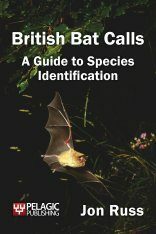 Bat Evolution, Ecology, and Conservation will be of interest to students, professional biologists, wildlife managers, conservationists, educators, environmental consultant, and anyone else interested in the broad and rich array of topics brought to date in Bat Evolution, Ecology, and Conservation. 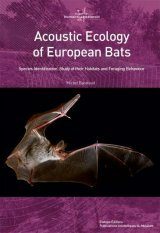 "The collection overall provides an accessible and extensive survey of current topics in bat biology, and can serve as useful entry points into many of the topics presented. 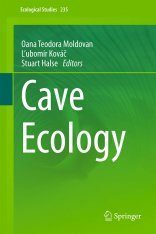 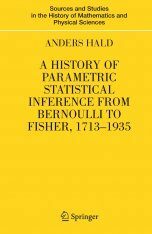 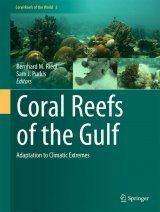 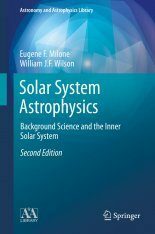 As a survey, this volume does an admirable job of balancing innovations and new areas of research with long-standing traditional fields. 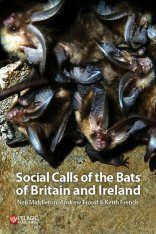 [...] As a fellow bat biologist, I found it nearly as fun and exciting to read as to be part of this vibrant community of scholars." 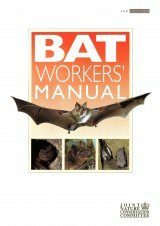 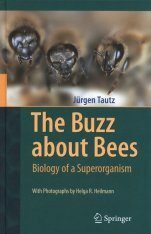 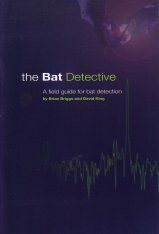 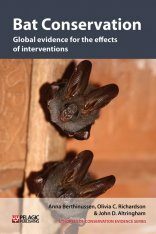 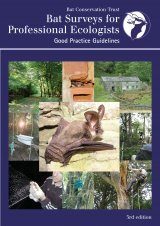 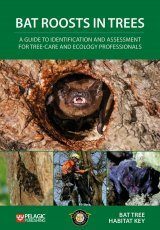 "This text provides a close look at the many challenges facing bat biologists/conservationists and the various tools that future research may bring to bear on solving pressing problems in biology and conservation. 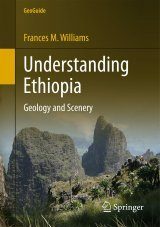 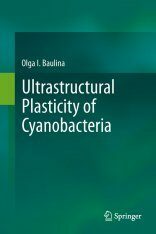 [...] Summing Up: Recommended. 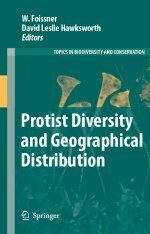 Upper-division undergraduates through researchers/faculty."